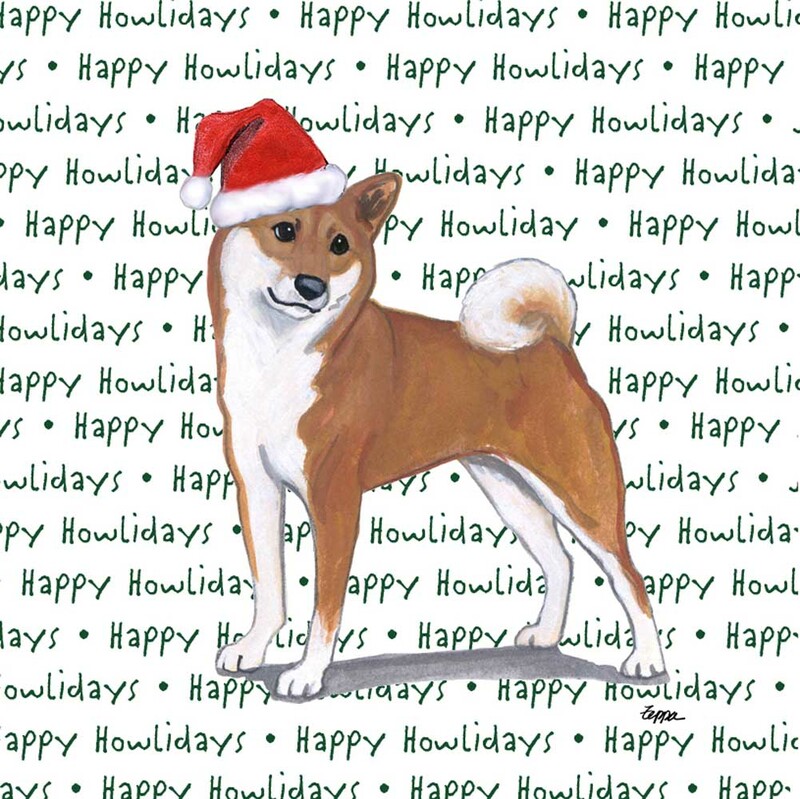 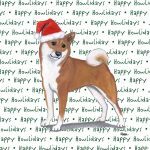 Here we have our most popular dog gift ornament during the holidays! 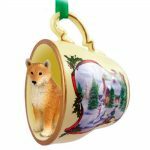 The teacup is made from a resin cast and includes a hand painted resin figurine that gives each Shiba Inu ornament a unique look like no other. 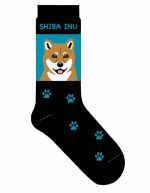 Whether they are for yourself or a friend, they are sure to please all dog lovers! 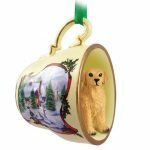 Design consists of a gold colored rim along the inside of the teacup and a holiday winter scene containing a snowman, berries, pine cones, and leaves. Also a red or green ribbon will be included with the ornament for hanging purposes. Measurement of the teacup is approximately 2.5 inches in height x 2.5 inches wide. 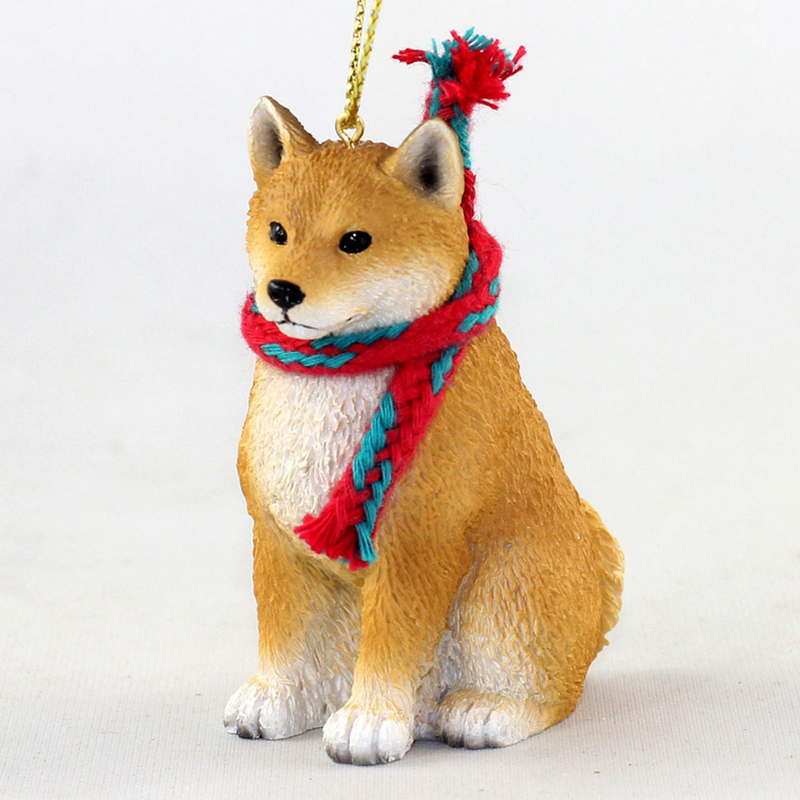 Figurine measures approximately 2 inches tall by 1 inch wide.